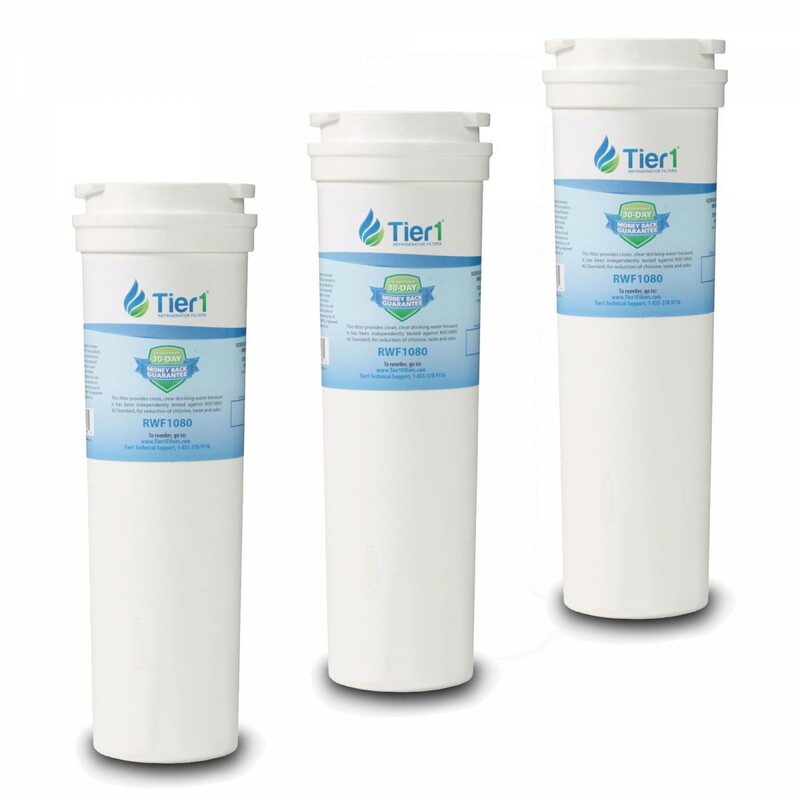 The 67003662 replacement refrigerator water filter by Tier1 improves the taste and quality of drinking water and ice and can easily be installed with a simple quarter turn. The 67003662 replacement water filter by Tier1 provides premium quality water and is certified by NSF International to meet or exceed Standards 42 and 53 for contaminant reduction. The 67003662 filter improves the taste and quality of drinking water and ice and can easily be installed with a simple quarter turn.